Battery life is definitely one of those things an average smartphone user looks out for when purchasing a new phone. 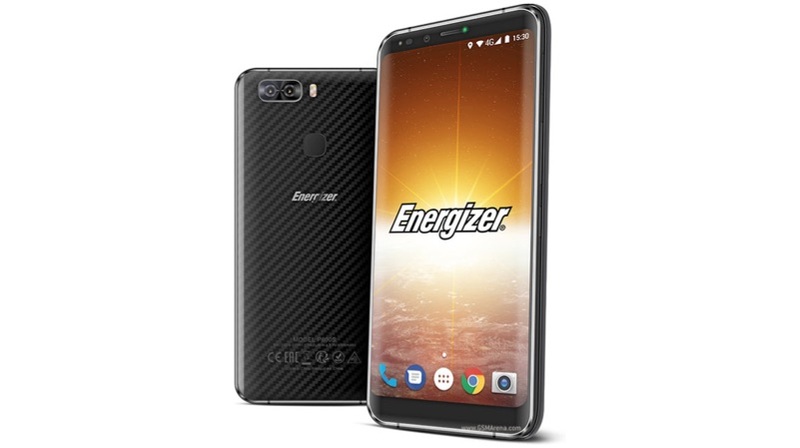 We have seen many devices with massive batteries such as the 10,000mAh Oukitel K10000 but a brand known as Energizer has decided to push the limit with its new smartphone. 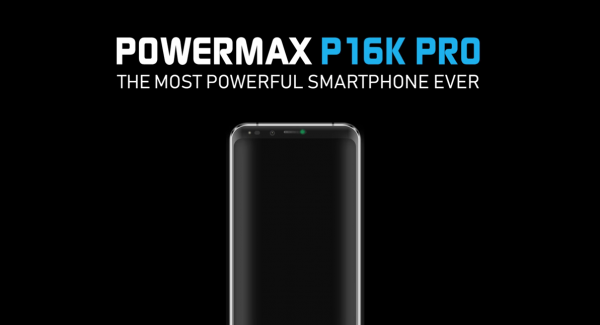 The french company unveiled its latest smartphone which is the POWER MAX P16K Pro at this year's MWC event. The device is packed with a massive 16,000mAh battery which is the largest of any smartphone yet. This is more bigger than the 10,000mAh battery in the Oukitel K10000 and also more than five times the battery capacity of the Samsung Galaxy S9 (3000 mAh) or iPhone X (2716 mAh). The device features a 5.9-inch Full HD IPS LCD display with a resolution of 2160 x 1080p and the modern 18:9 aspect ratio. It is powered by a Mediatek MT6763T Helio P23 chipset with an Octa-core Cortex-A53 processor clocked at 2.5 GHz. It also has a 6GB RAM and a 128GB internal storage. In terms of Camera, the Power Max P16K Pro features a dual rear camera setup with 16 + 13mp, it also features a dual front facing camera with 13 + 5mp. The device runs on the latest Android 8.0 Oreo OS. The device has a rear mounted fingerprint sensor, USB Type-C connector, two SIM card slots and a 3.5mm audio jack. It also supports 12V fast charging which the company claims can get the battery from 0 to 100% in just 90 minutes. Even with the massive 16,000mAh battery, you won't be able to charge other phones with it (reverse charging) as the phone doesn't support OTA. The phone will be available by September 2018 at a starting price of $740 which is approximately N266,400.